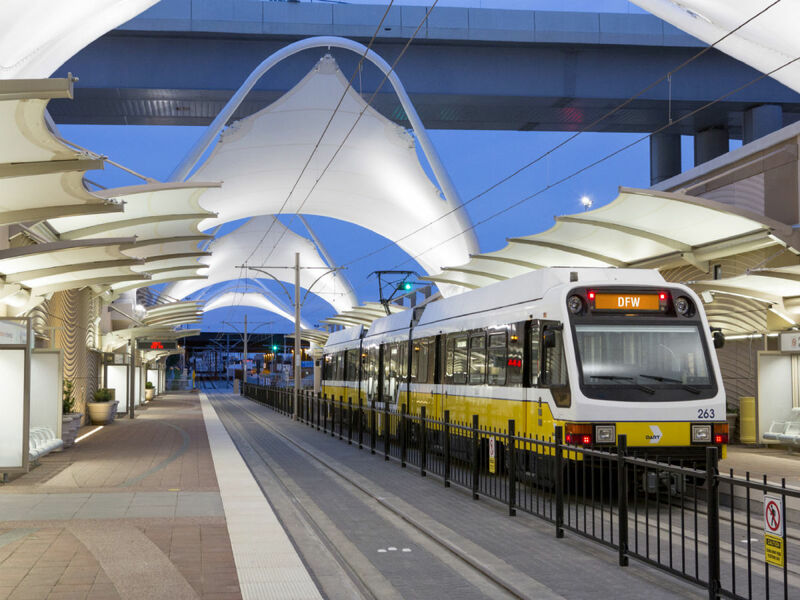 Life in Dallas is poised for improvement, with the August 18 opening of a DART rail stop at Dallas-Fort Worth International Airport. The service is part of the Orange Line, with a platform located between International Parkway and the north service road near Terminal A. It's the end point on a 4.7-mile extension from the Belt Line station. 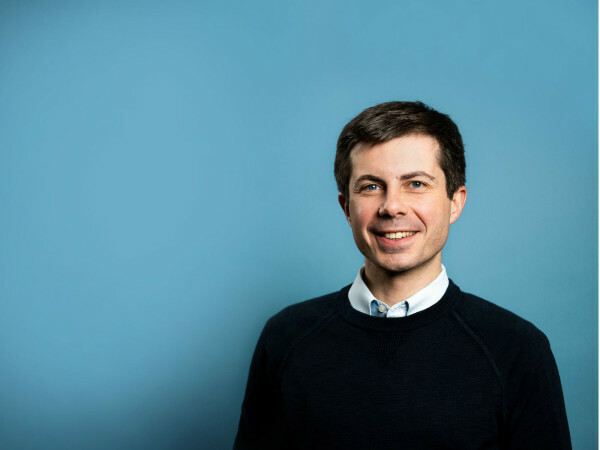 The service creates an alternative to the current slate of more costly options such as the $50 cab ride, $20 shuttle or the minimum daily parking fee of $20. 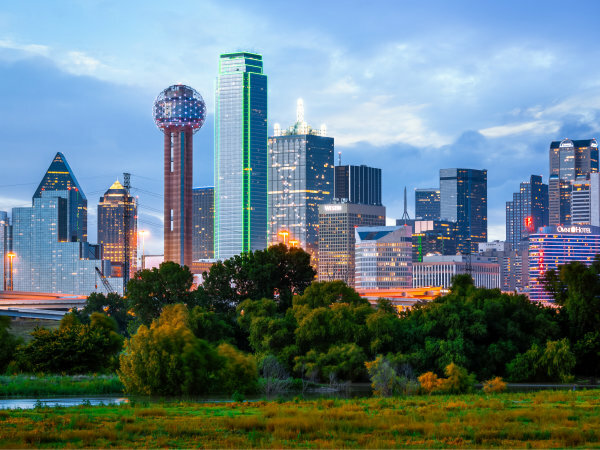 It joins other recent customer-friendly transportation models such as Uber and Lyft in making Dallas an easier, more urban place to live or visit. Prior to the August 18 opening, DART will start the new schedule on August 4, to work out the kinks. Changes will primarily involve early morning and afternoon adjustments on existing Orange Line service between Belt Line and Parker Road stations, plus additional late-evening downtown Red and Blue Line trips. Green Line schedules will remain unchanged. Fares and service frequencies remain the same, but some departure and arrival times will change. 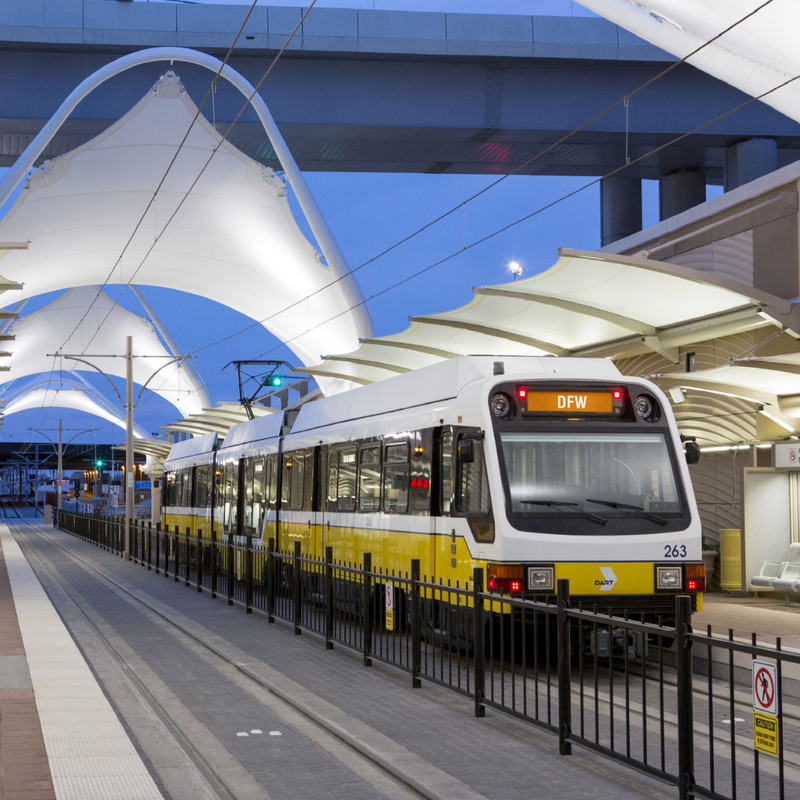 Earlier and later trips are being added, including five weekday morning trains entering service at Fair Park Station, plus a 5:18 am trip originating from Buckner Station, all continuing to DFW Airport Station at Terminal A. Two bus routes that currently feed into the Orange Line at Belt Line Station will see some service changes, beginning on August 18. 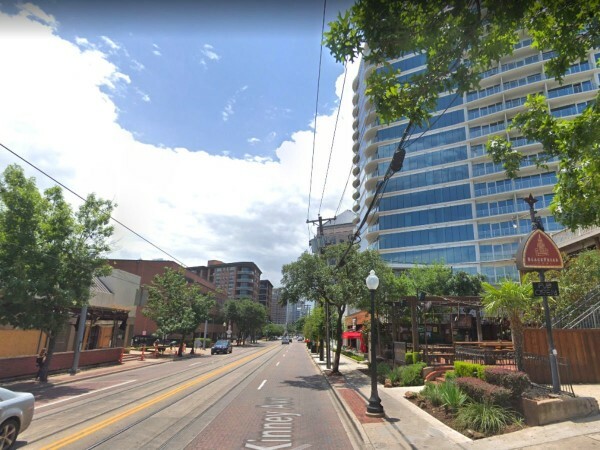 One will bring service to an emerging commercial and residential area, and the other meets a demand for expanded hours of operation. Route 500 will no longer operate west of Freeport Parkway, but it will extend through Freeport to the Cypress Waters section of Dallas, north of Irving. Service will follow Freeport, Esters Road, Royal Lane, Royal Crossing, Regent, Belt Line, Saintsbury, Cypress Waters, Chapel Oaks and Water Mill. 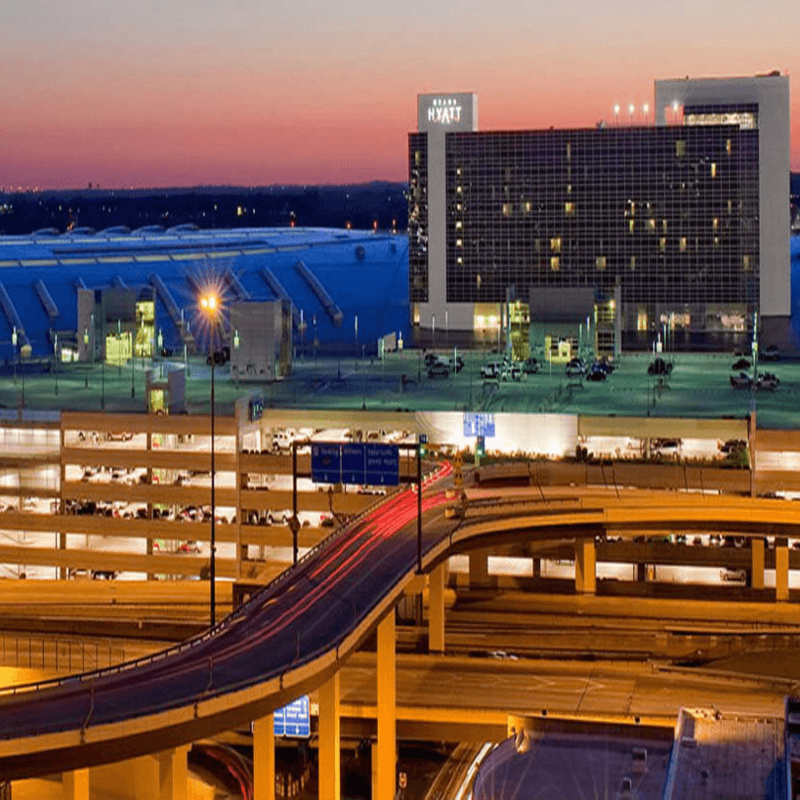 Route 500 bus service between Terminal A and CentrePort/DFW Station of the TRE will be discontinued. 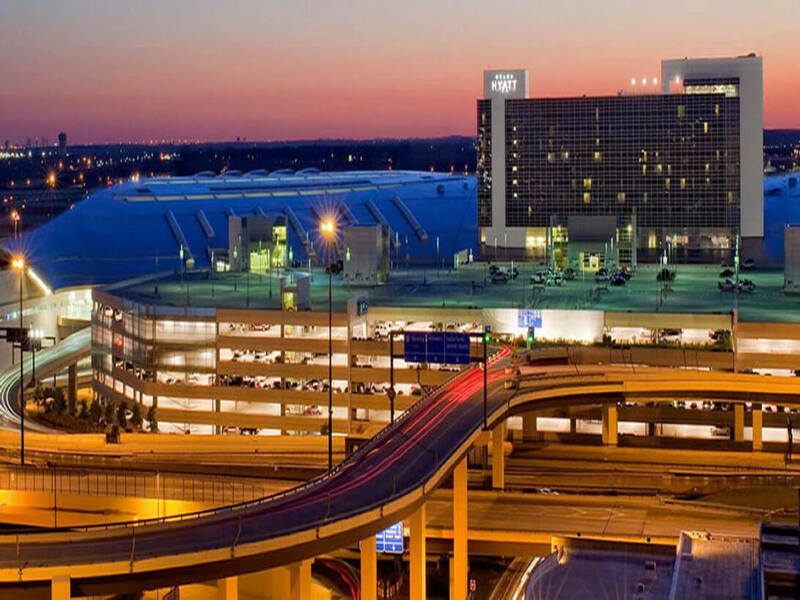 TRE passengers will still be able to access airport terminals using the DFW shuttle from CentrePort. Buses on the new Route 500 will still run daily but less frequently: every 30 minutes during rush hour and every 40 minutes at other times. Route 509 will be expanded to include Saturday service, once per hour, all day. For more information, visit DART.org/dfwairportstation.